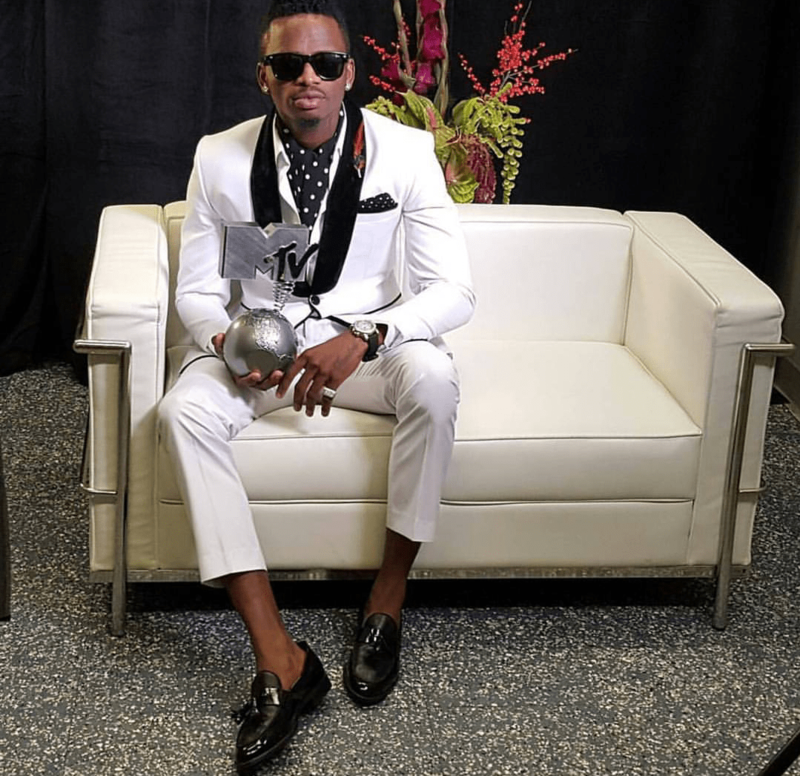 Diamond Platnumz keeps on winning! It was just about two weeks ago that the Tanzanian artiste took home three (3) awards at the AFRIMMA’s and now the musician can add MTV Europe Music Award for Best African/Indian Act to his trophy shelf. AKA, Davido, DJ Arafat, Indus Creed, Monica Dogra, Priyanka Chopra,The Ska Vengers, Your Chin and Asia.